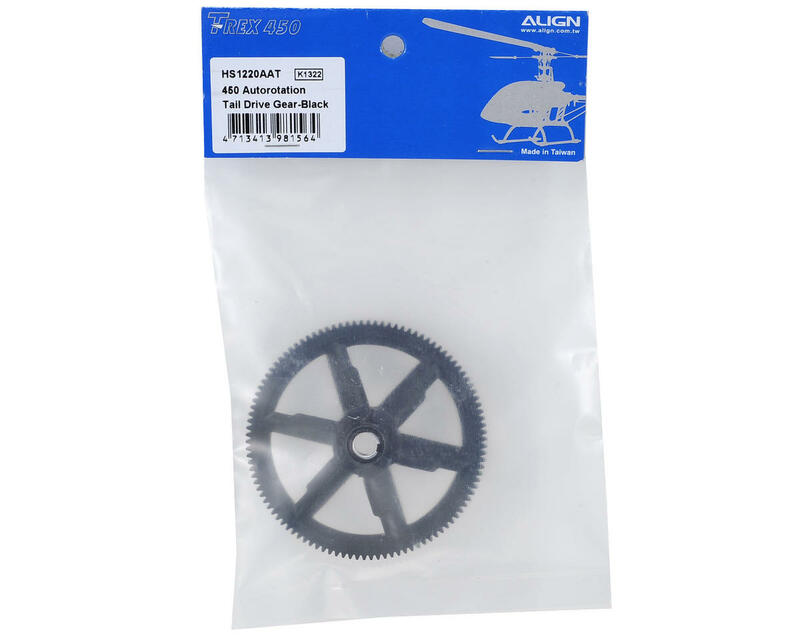 This is a replacement Align 450 Autorotation Tail Drive Gear. 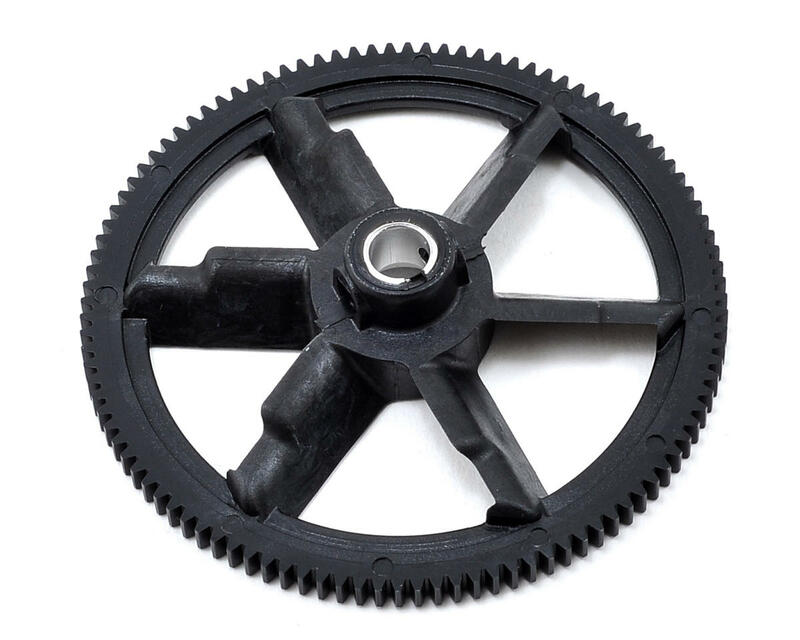 This gear is made from Aligns super strength plastic/steel material and provides great balance. The special cooling blade design increases air flow, which helps to lower the temperature of the electronics and motor.